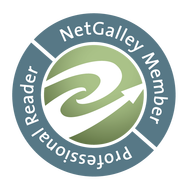 I have caught up with all of my current review ARCs and don't have another one due until June (at the moment), so yesterday I started a "catch-up" for Netgalley and Edelweiss eARC approvals that sat on my Kindle until they were published (oops). 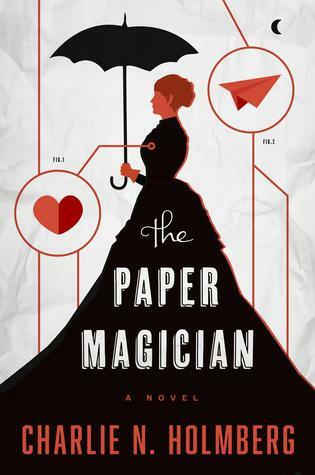 Yesterday I read Seeker and today I am starting The Paper Magician. Finishing this book will complete my Goodreads 2015 Challenge goal of 52 books! 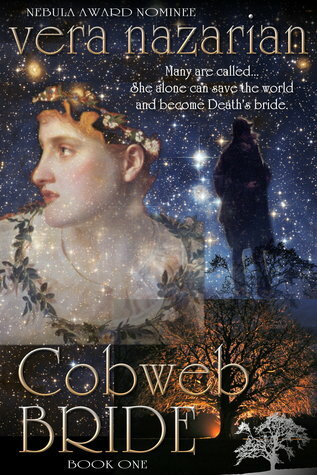 I found out about Teen Librarian Toolbox's #SECOND CHANCE CHALLENGE through a post by Aimee on the Deadly Darlings blog, so my next read will probably be Cobweb Bride. I liked it a lot, but wasn't loving it and at the time their were several books I was jumping with excitement to read, so I set it down. The challenge runs from May 1st through the 9th, so I might get another second chance book squeezed in there, too. I borrowed the first book from the library after seeing someone mention it in the bookclub group on MyLeaky, and I put my name on the waiting list for the second in the trilogy as soon as it was listed. 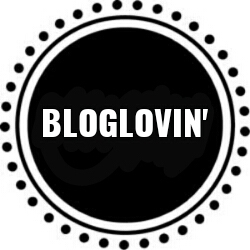 Then blogging and reviewing happened and this third "chocolate" novel went from a most anticipated in 2013, to being rolled over on seasonal TBRs for a year and a half! Also, I am continuing my journey through the Land of Oz via my audiobook collection of all 22 Oz stories (includes short stories). I am on book three, Ozma of Oz. 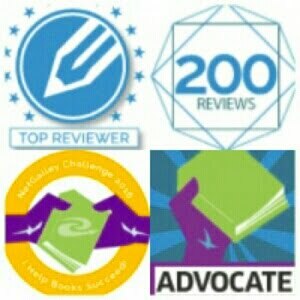 The last three books I read were so bad I rated them one star. My next book I am certain will be a better read because I saw it reviewed on Pili's blog, IN LOVE WITH HANDMADE, and she gave it five stars. 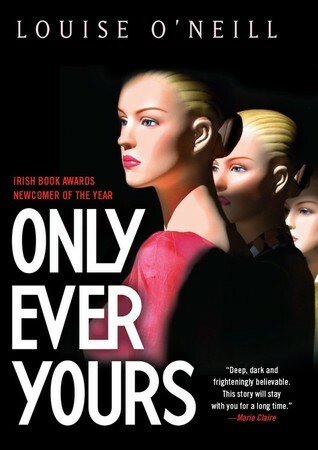 It is ONLY EVER YOURS by Louise O'Neill. You can read Pili's ARC review, HERE. I fell in love with Pili's story description, so I ran to Netgalley and requested it and was approved! It is dystopian and I am excited to begin. I thought it was a Contemporary Romance and passed right over it. I have been keeping one audiobook going at all times since I devirginized myself to these multitasking gems, a couple of months ago. I finished Jane Eyre and started a collection of all TWENTY-TWO Wizard of Oz books. It is 91 hours in total! This is what I am reading right now. It deals with schizophrenia. I went to college with two students suffering with schizophrenia: one was in most of my music classes and the other I tutored in Human Biology. 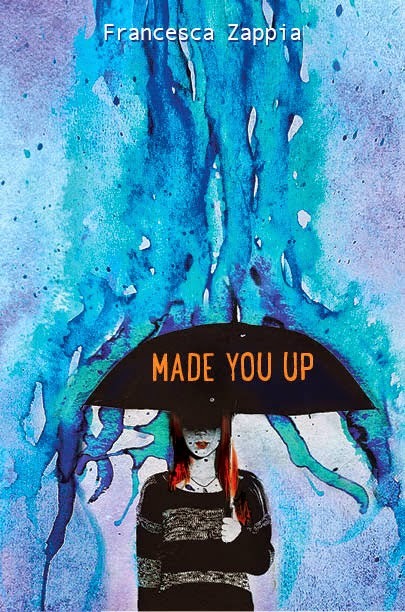 I am having all sorts of problems with this book, both as a YA Contemporary in general and with the mental illness aspects. I looked at the author's Q&A section on Goodreads and she admits she wrote this story based on information gotten from the internet about the illness, and has never even met anyone with schizophrenia. She has written the schizophrenic MC in first person and I think that is overwhelmingly the wrong thing to do when you have no first-hand knowledge, or experience, with such a serious subject. 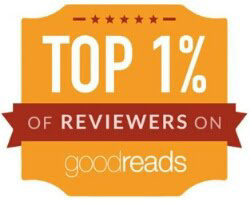 Anyway, this has been getting almost all four and five star reviews, so I am going to be a HUGE black sheep. I am also listening to Jane Eyre as an audiobook. I have no clue what I am reading next.